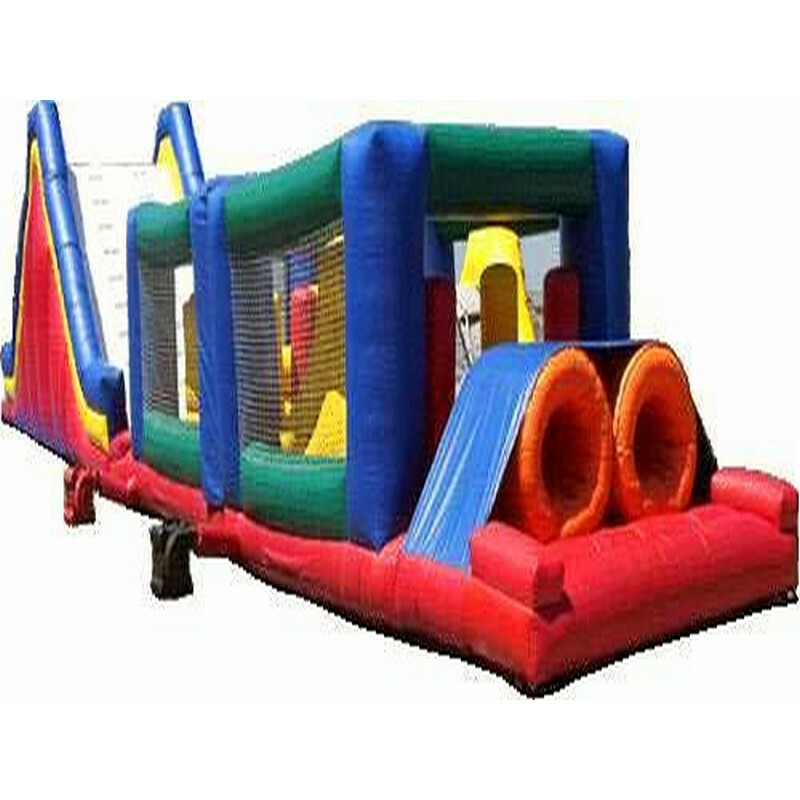 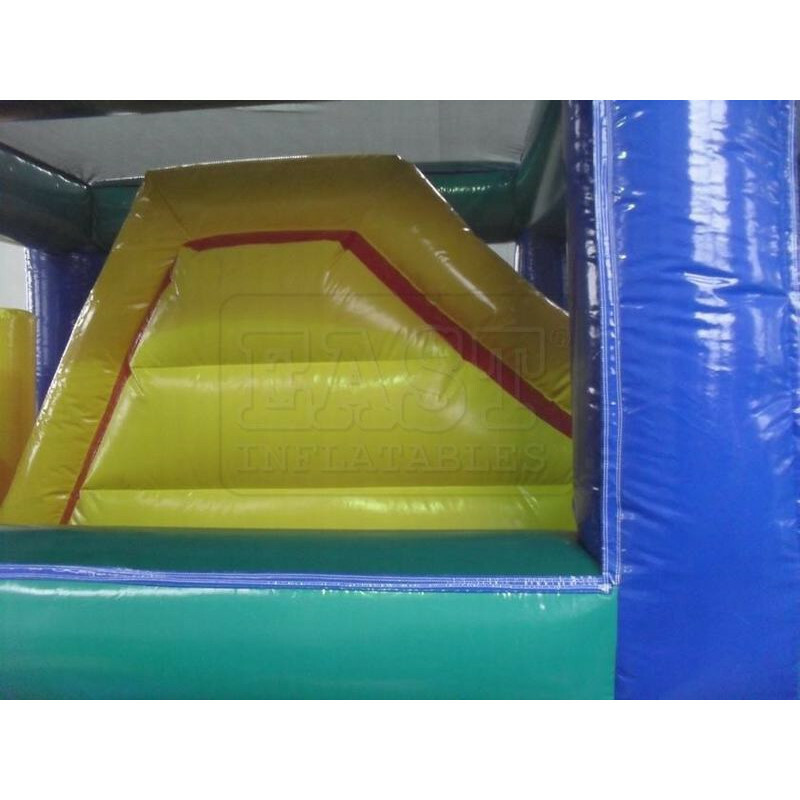 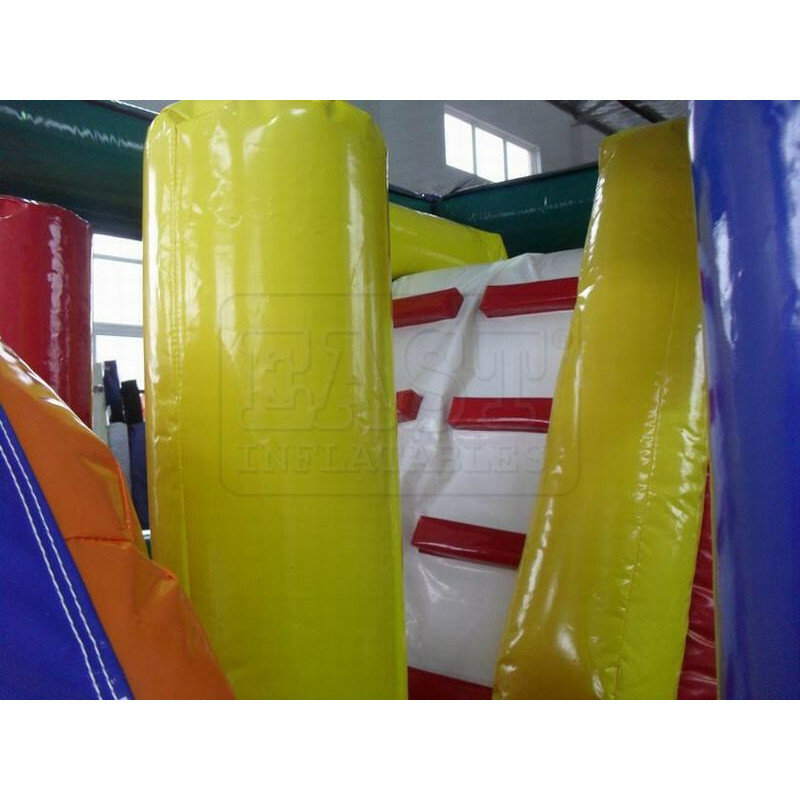 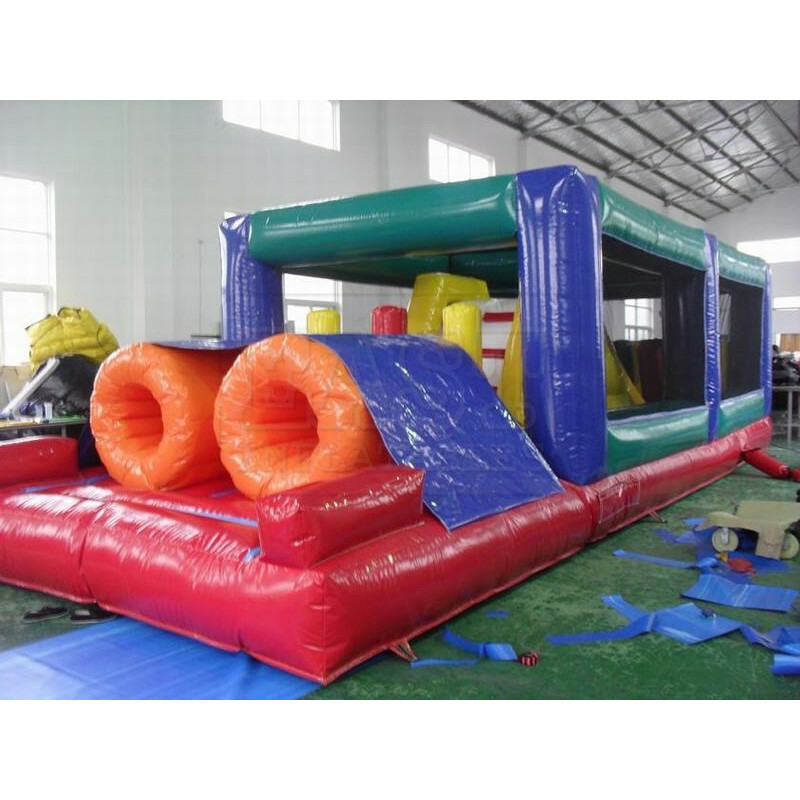 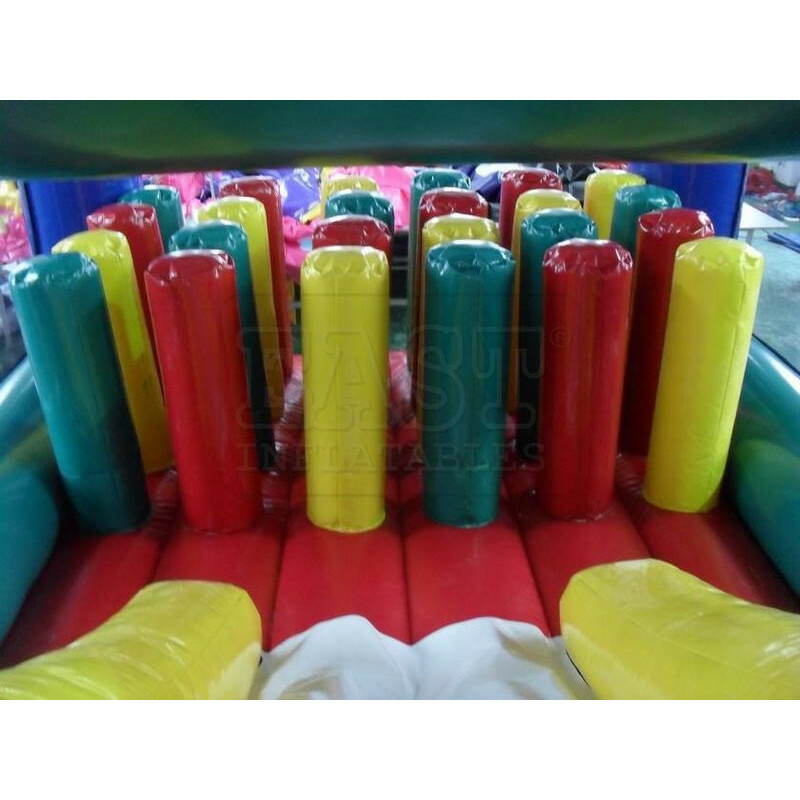 Welcome to bouncehouseonsale.com, Our company's main produce Inflatable Obstacles Courses, Dry Obstacle Course is one of our best Inflatable Obstacles Courses, hope you share review our discount commercial Inflatable Obstacles Courses to your all friends. 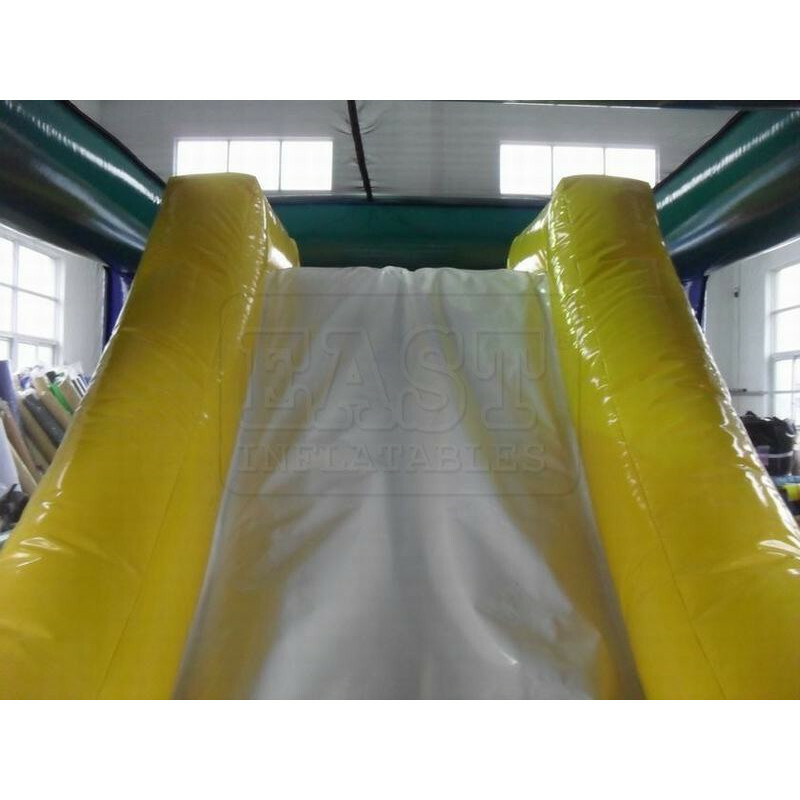 Buy Dry Obstacle Course is unique and cheap. We maybe your best choice. 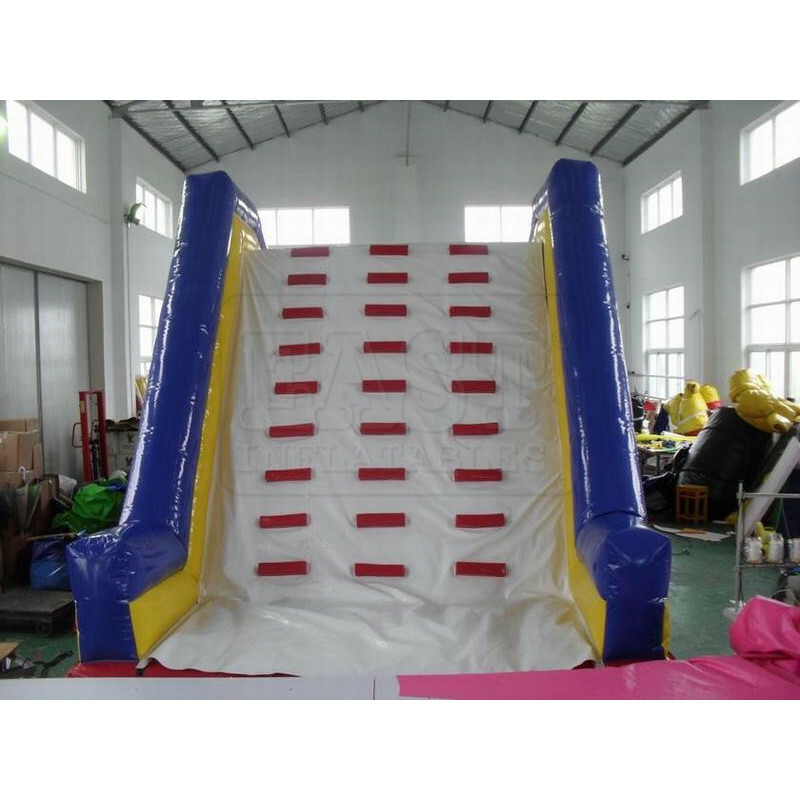 In USA, We could send Dry Obstacle Course to New York, Los Angeles, Chicago, Houston, Phoenix, Philadelphia, San Antonio, San Francisco, San Diego, Dallas, Jacksonville, and most places in America.